I can’t seem to find any information that I feel like I can trust on the amount of priming sugar to use if I cold crash my homebrew. I have heard you need less priming sugar, but the calculations I’ve seen haven’t been reliable. Also some say not to worry and it might take a little longer to carbonate. This is probably the most confusing thing I have tried to get info on in almost two years of homebrewing. I don’t keg yet, which really makes it worse because it seems like most people offering knowledge do. I’m just scared of getting bottle bombs or 48 flat beers. Hi! 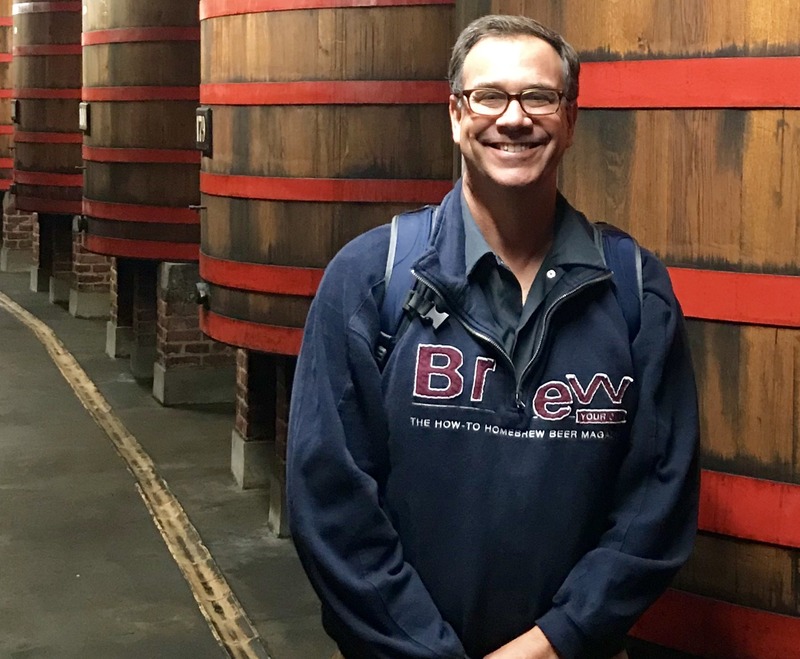 I'm Brad, Publisher of Brew Your Own. Our mission is to deliver well-researched homebrewing information in a clear way to help people pursue their passion for making great beer at home. We try to be informative without being intimidating. This is, after all, a hobby not a job. So, we give you scientifically-sound information in an entertaining format that never loses sight of the how-to mission we have. We want to give you the skills to craft great beer at home. That's why we not only publish proven recipes, but we also write about common brewing problems (Ask Mr. Wizard) and provide you with information, tips, DIY projects, and techniques so you can make your own world-class beer. 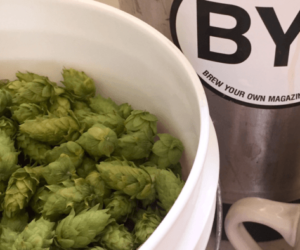 For over two decades Brew Your Own magazine has earned the respect of homebrewers worldwide with our mix of how-to content in the hobby's largest paid circulation publication. Digital members now have access to thousands of these tested and reviewed recipes, techniques, and projects and complete access to recent and current issues of Brew Your Own magazine as well as our Special Issue library. The majority of this updated homebrewing content is being released digitally here for the first time to our digital members. I don't think you'll find homebrewing content of this quality and authority anywhere else online. We'd love to have you join us as a member! "You guys are great, thanks for being such a great representative and advocate for the homebrewing hobby! Keep up the good work of keeping great info available for homebrewers." "Well done guys! Digital is the easy way to read you anywhere in the world." "You make a great product and are by far the best source of information on the market." "Great ideas, easy to read, and very informational. Love it!"